MHSbyDesign is a company that specializes in Architectural design work, from Renovations to a newly designed home of your dreams. We have 12 years of design work experience, along with 25 years of building experience. We give every project that added bit of detail to make it your own custom design. 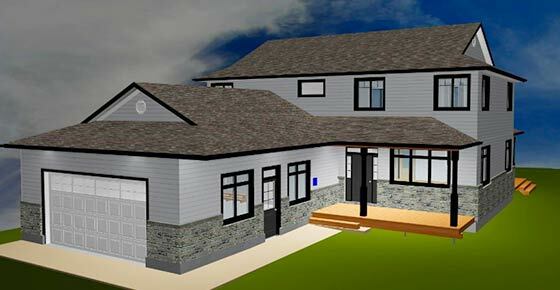 All our Designs are approved and insured by the Ontario Building Code. 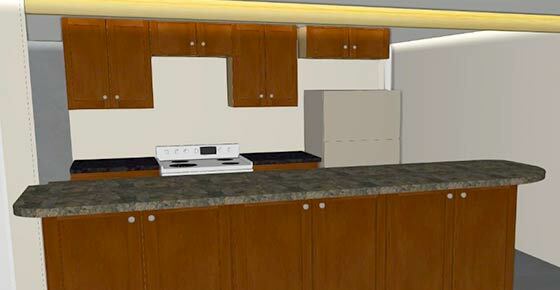 At MHSbyDesign we are committed to the final results being of top quality and efficient design.